FEBRUARY 8, 2019 - That already sizable gap between Chloe Kim and the rest of the world is growing even bigger. 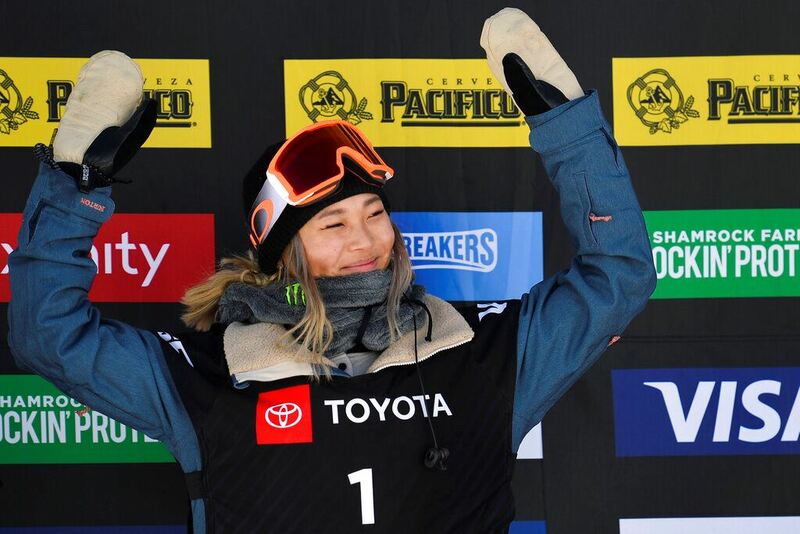 Gold medalist Chloe Kim, of the United States, celebrates after winning the women's snowboard halfpipe final at the freestyle ski and snowboard world championships, Friday, Feb. 8, 2019, in Park City, Utah.AP Photo/Alex GoodlettThe 18-year-old Kim added a world championship to her overflowing collection of halfpipe titles, outdistancing second-place finisher Xuetong Cam of China by 9.5 points on a frigid afternoon in Park City, Utah. 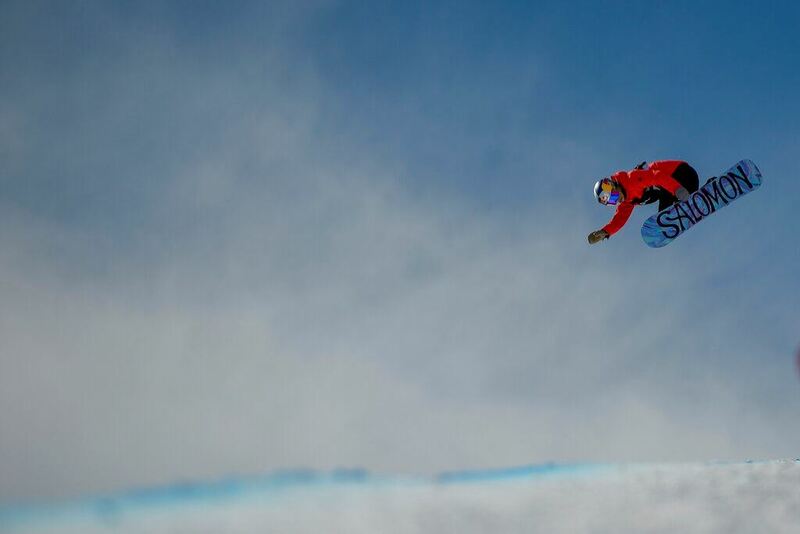 Maddie Mastro, of the United States, competes in the women's snowboard halfpipe final at the freestyle ski and snowboard world championships, Friday, Feb. 8, 2019, in Park City, Utah.AP Photo/Alex GoodlettIt was a frontside, double-cork 1080. 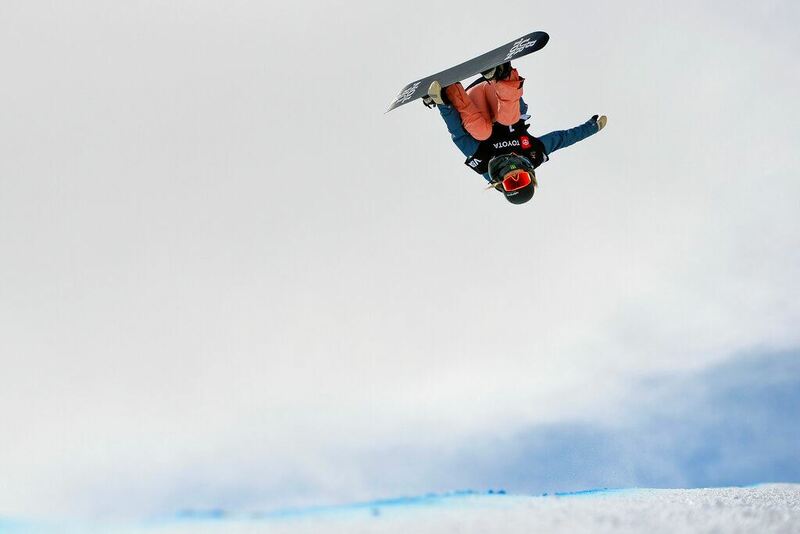 Four months ago in a training session in Switzerland , Kim became one of the rare women to land a double-flipping jump, and the first to land it with a frontside takeoff. She tried to bring it out for the world to see Friday, but couldn't stay upright. 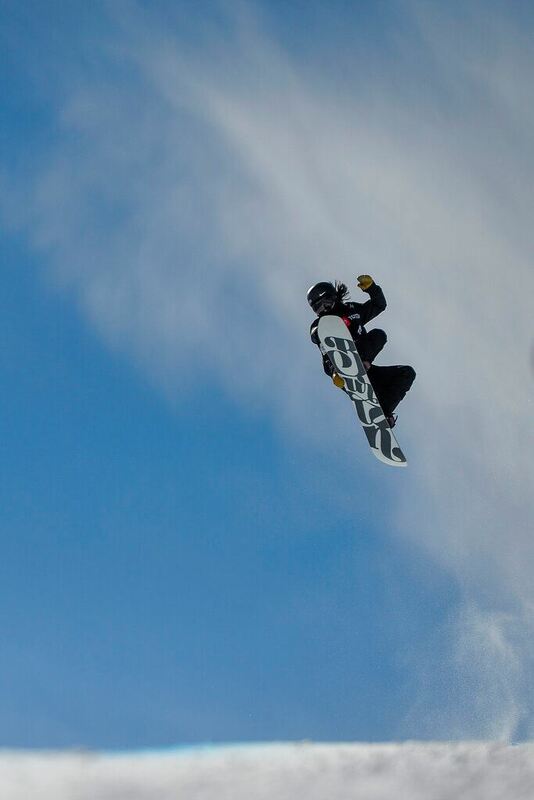 A snowy week had limited her time in the halfpipe leading into the contest. Chloe Kim, of the United State,s performs a trick during the women's snowboard halfpipe final at the freestyle ski and snowboard world championships, Friday, Feb. 8, 2019, in Park City, Utah.AP Photo/Alex GoodlettThough Kim recently decided to enroll at Princeton next fall , she's showing no signs of taking a break quite yet. 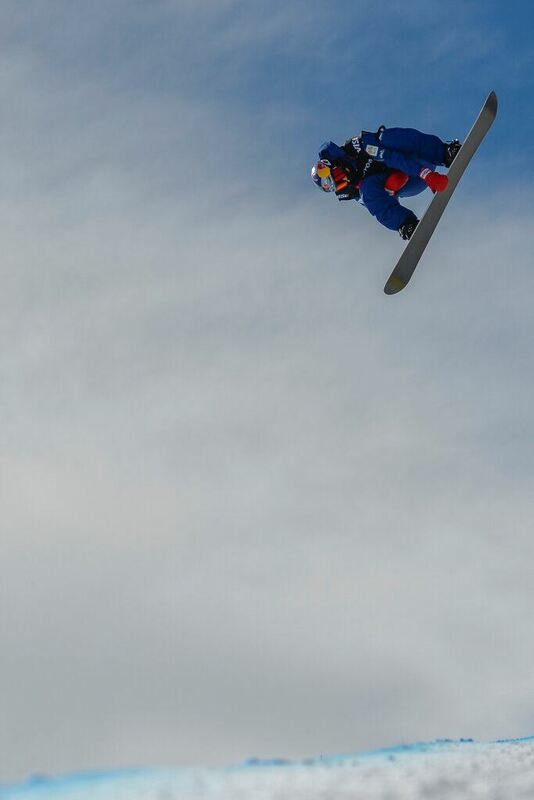 Scotty James, of Australia, competes during the men's snowboard halfpipe final at the freestyle ski and snowboard world championships, Friday, Feb. 8, 2019, in Park City, Utah.AP Photo/Alex GoodlettHe landed that one perfectly, then put together a series of double-corks, and landed all of them without a hitch. Xuetong Cai, of China, competes in the women's snowboard halfpipe final at the freestyle ski and snowboard world championships, Friday, Feb. 8, 2019, in Park City, Utah.AP Photo/Alex GoodlettSo, while James knows he's got plenty of competition out there — including White and Hirano, and even 17-year-old Toby Miller , the protégé of White's who finished out of the medals by only 1.25 points Friday — Kim's main competition will be herself.